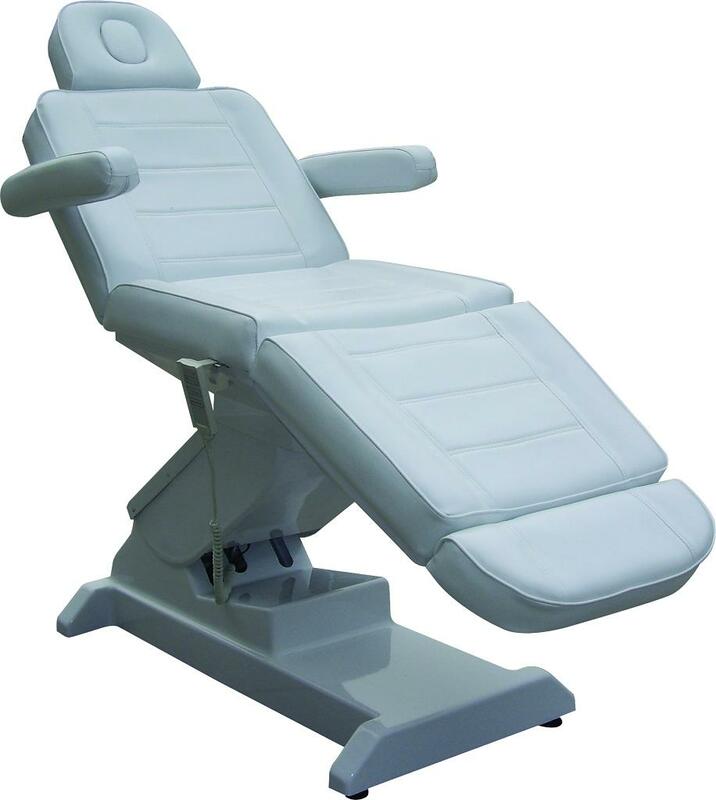 Buless Electric Facial Chair, white will transform the comfort of your clients and the beauty of your salon or spa. Your treatments will never be the same again once your clients experience the relaxation necessary to truly enjoy cosmetic treatments. With three convenient motors, you can easily regulate the height, back, and footrest of this bed while simultaneously allowing your patient to feel stable and snug. Product dimensions: 26"-37.5"H x 73"L x 25"W.